Waxes and oils such as linseed oil or teak oil provide a natural way of protecting the wood surface. These means also have the great advantage that they are very easy to work with. Moreover, they do not contain any harmful substances. It is therefore not surprising that waxes and oils are used for furniture, terrace flooring and many other purposes both indoors and outdoors. Wood oils and waxes are suitable for wood indoors and outdoors. In the garden they are mainly used for the care of garden furniture and wooden floors on the terrace. There, they protect the wood against all atmospheric influence or exposure such as sun, rain and great temperature differences. The wax, on the other hand, is often used for furniture in the living areas. It gives them a velvety surface and prevents dust and water from penetrating into the wood..
For the maintenance of your garden furniture you can use our ADLER Pullex Teaköl (teak oil). It penetrates the wood and protects it from the inside from moisture, fungi and wood pests. 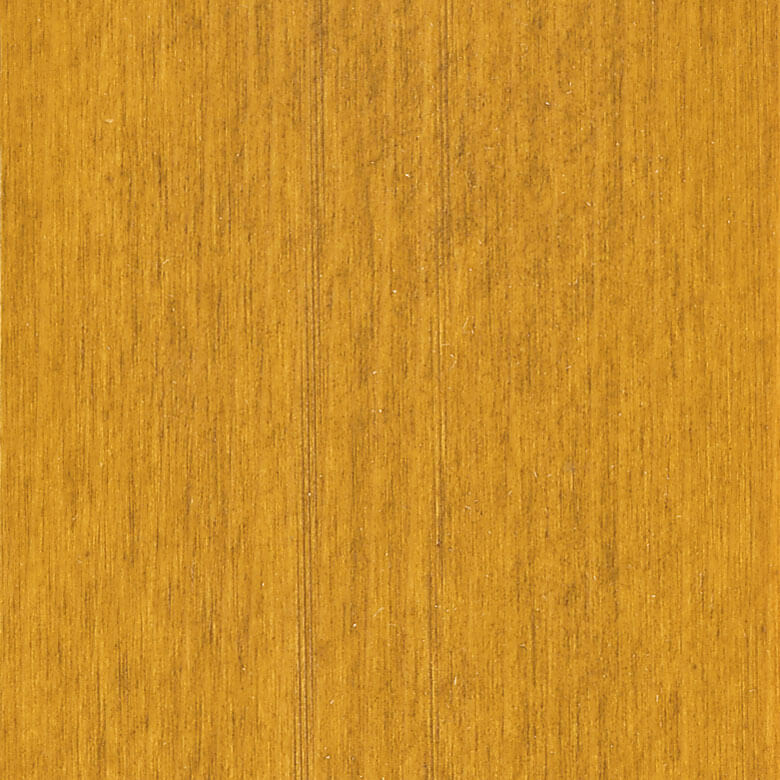 We produce this oil in a colourless version and typical teak colour shade. The latter has a similar effect like a wood glaze. It makes your furniture slightly darker and gives it a nice brown tone. Somewhat better protection of the wood is necessary for a wooden floor on the terrace as after rainfall some water may remain standing on it. In addition, a wooden floor is subjected to greater stresses during use. For this reason there are special floor oils such as our Pullex Terrassenöl (terrace oil). 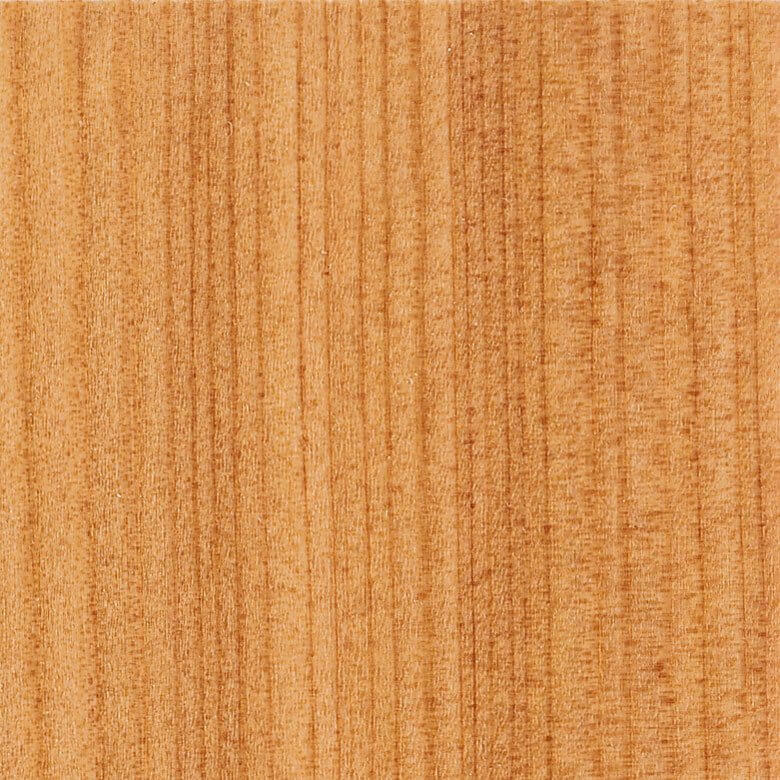 It is suitable for indigenous and tropical species of wood. Boiled linseed oil is another product from the field of oils and waxes. It has been used for a long time to treat wood surfaces and in painting. The boiled linseed oil is produced from linseed oil, which is obtained from linseed. It dries in the air and while curing forms a film which is water-repellent and protects the wood against penetrating moisture. So that the drying process does not take too much time so-called siccatives, i.e. drying agents, are added to the linseed. Varnish as well as oils and waxes bring out the natural wood structure very well and thereby ensure a beautiful and natural appearance. All these products can either be applied with a cloth or a paintbrush. Wood preservation with these means is therefore very simple and no problem even for laymen. The boiled linseed oil can also be bought conveniently online from our shop ADLER Farbenmeister. Ready-to-use oil for treating deciduous and exotic woods. Good penetration properties, excellent enhancement of the natural wood grain, colour and texture, good water-repellency. Biocide-free.